[X] How to strip invalid UTF-8 characters from a string? [X] How to fix latin character (e.g. 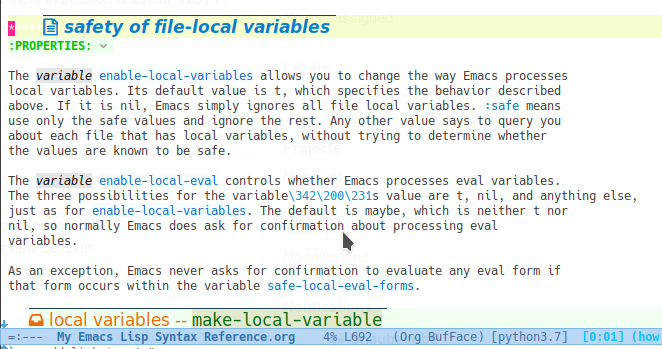 ç, é) incorrectly displayed in emacs ess-buffer? [X] How encode to UTF-8 content of buffer? But can't find what I want. I want to do query/replace all invalid UTF-8 encoding characters in buffer just like [M-%] in Emacs. Browse other questions tagged character-encoding query-replace or ask your own question. How to convert a MULE encoded file to UTF-8?